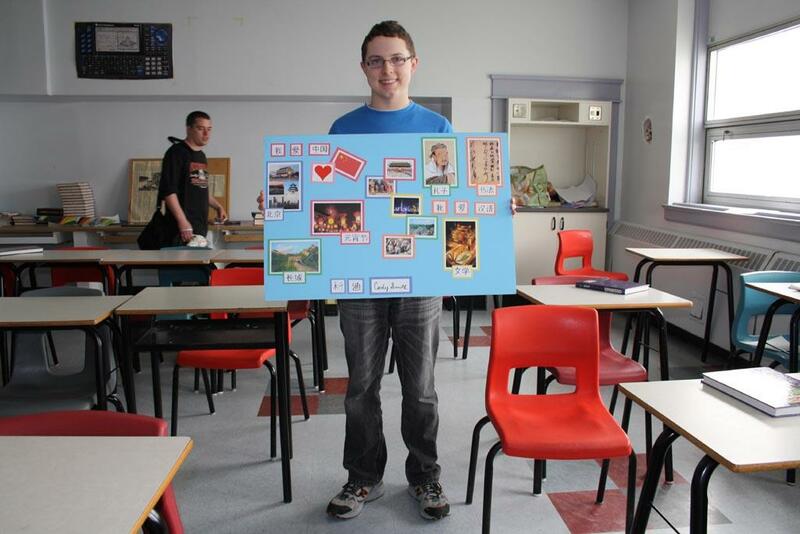 My name is Cody Smith, and I am currently a Grade 12 student at Saint John High School. Last year, I took the course Mandarin 120 under Ms. Liping Zhou, earning a final grade of 99.00 in the class. My reviews of both the course and Ms. Zhou are overwhelmingly positive, and I will, in this letter, attempt to demonstrate why this is so. By nature, I am an individual who is fascinated by linguistics. My native language is English, and I have studied both French and German at the high school level. When I saw that Mandarin was offered at SJHS, I was absolutely thrilled and could hardly wait to begin studying yet another one of the world’s great languages. I was not at all disappointed—from day one, I was simply enthralled by this course. Mandarin is a fascinating language, and I loved learning to master all of its intricacies: by the end of the semester, I had acquired a strong oral command of the language and, surprisingly, could even recognize several Chinese characters. However, we, as students, were also exposed to Chinese culture as a whole: we learned about China’s history, geography, and people, and, on a special occasion, even made traditional Chinese dumplings from scratch. Undoubtedly, by completing this course, I became a more enlightened, globally-minded individual. Furthermore, my teacher, Ms. Zhou, was excellent in all regards and exemplified every quality of an effective, caring language instructor. Ms. Zhou’s passion for her language and her culture was conspicuous, and she was always eager to help her students grasp new concepts. Overall, she gave her classroom a very warm, welcoming atmosphere. I loved this course and would recommend it to other students without hesitation. Over 150 high school students are taking Mandarin course in 2011 spring semester.